How to Upload Photos on Facebook: Facebook app is basically for interacting and keeping up with friends and loved ones. One can upload photos, status , and videos on Facebook, that's how we let our friends know what we have been up to. 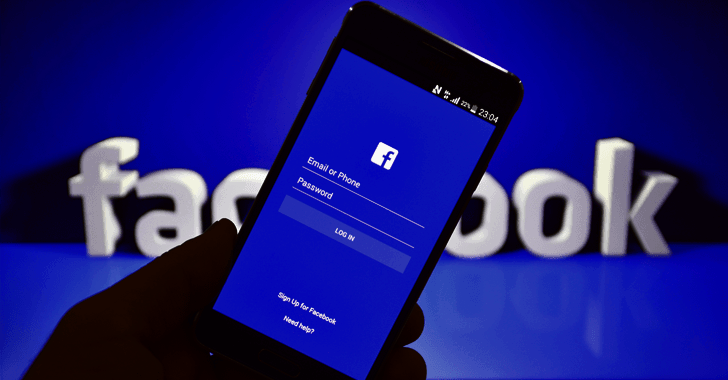 As a newbie, uploading photos on Facebook can be a bit challenging, so we've designed this tutorial to help you do that easily either android or ios device. Log into Facebook by entering your required details in appropriate fields. if you are not logged in already. Go to the page on which you want to post the picture(s). If you just want to post pictures to your own page, you can stay on the News Feed page. To visit a friend's page, either enter their name into the search bar and then tap their name, or find their name in the News Feed and tap it. Tap Photo (iPhone) or Photo/Video (Android). On Android,tap the Status box (which says "What's on your mind?") at the top of the News Feed before you can tap Photo/Video. To post on your own Facebook Timeline, you'll just tap Photo below the Status box.While posting to a friend's page, you'll instead tap Share Photo. Select photos to upload. Tap each photo you'd like to upload to select multiple photos at once. Tap Done. It's in the upper-right corner of the screen. This creates a post draft with your photos attached. Edit your post if necessary. You can add text to the post by typing in the "Say something about this photo" (or "these photos") box, or you can add more photos by tapping the green landscape icon at the bottom of the screen and then tapping Photo/Video. To create a new album with your post's photos, tap + Album at the top of the screen and then tap Create Album. If you want your post to be public, tap the Friends or Friends of Friends box just below your name, then tap Public. Tap Post. It's in the top-right corner of the screen. This will create your post and upload the attached photos to Facebook. Have fun sharing with your friends those beautiful pictures.